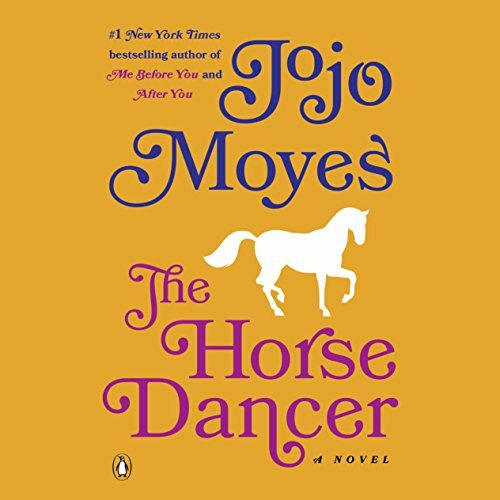 A quintessential Jojo Moyes novel about a lost girl and her horse, the enduring strength of friendship, and how even the smallest choices can change everything. When Sarah's grandfather gives her a beautiful horse named Boo - hoping that one day she'll follow in his footsteps to join an elite French riding school, away from their gritty London neighborhood - she quietly trains in the city's parks and alleys. But then her grandfather falls ill, and Sarah must juggle horsemanship with school and hospital visits. Natasha, a young lawyer, is reeling after her failed marriage: her professional judgment is being questioned, her new boyfriend is a letdown, and she's forced to share her house with her charismatic ex-husband. Yet when the willful 14-year-old Sarah lands in her path, Natasha decides to take the girl under her wing. But Sarah is keeping a secret - a secret that will change the lives of everyone involved forever. I absolutely adored this story! 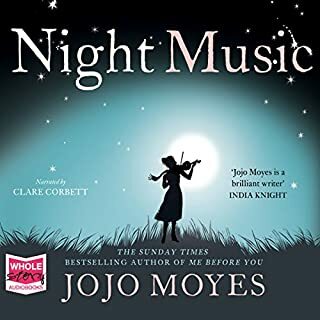 Mojo Moyes has an uncanny sense of human nature and emotions and uses them so subtly to make her characters entirely real! As a horsewoman myself, I especially appreciated the equestrian side of the story and could easily relate to the Sara’s feelings and experiences. Superb storytelling! Probably the best one yet. Another woven tale with all the mystery, misery and life that Ms Moyes has given us. I’ve read all the audible books by her and once you become used to her style of weaving, prepare for a magic carpet ride! 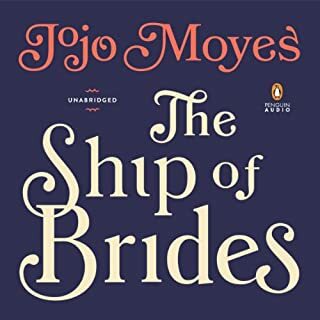 This is my second Jojo Moyes book but it certainly won’t be my last! I loved this story so much. The narration was perfect and allowed my to really get lost in the story. Perfect wonder story! loved everything about this story. such a great reader and sense of place. 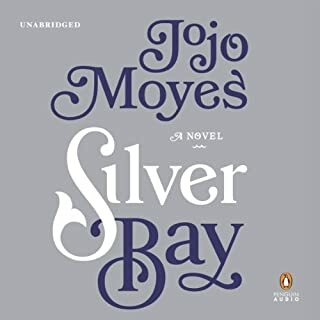 It was hard to get into this book but once I did and discovered the connection between the stories, I loved it! loved out. Had everything that I enjoy in it for me. Must recommend tho Carol and Voo ...my horsey friends. 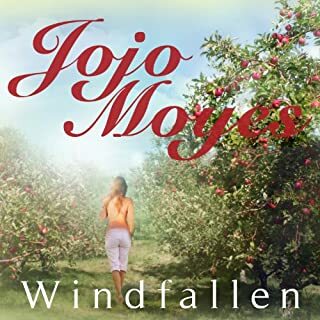 This book was well written, elicited so many emotions, took you on journeys of people’s lives, country sides I have never seen but felt like I was there. And I also could envision the horse and rider. Thank you for taking me on this journey. The best book I have ever read. 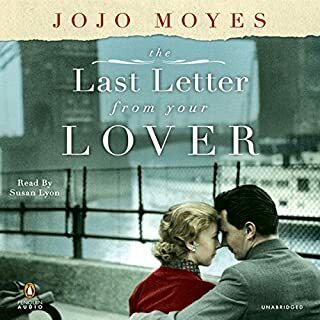 It's touched me in the way no other audiobook did. Beautiful story. Beautifully narrated. Highly recommend it to anyone who is unafraid to feel emotions. Characters were good, narration good but storyline just dragged out to long. If ur a fan of the author it's worth a listen, if this is ur first JoJo book - try the others they are SO much better. Sad and slooooow. 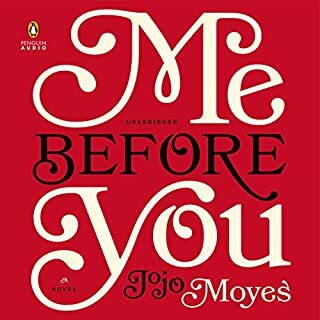 I love Jojo Moyes - but this was a swing and a miss.